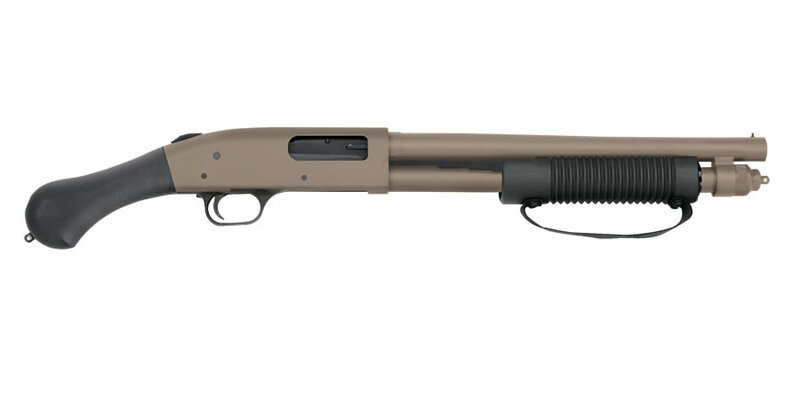 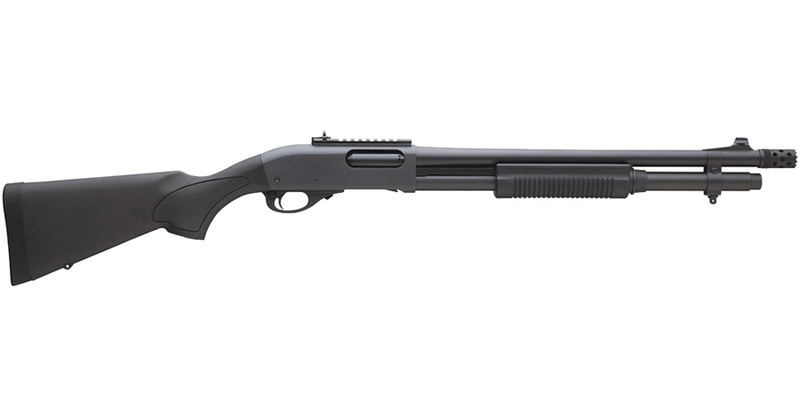 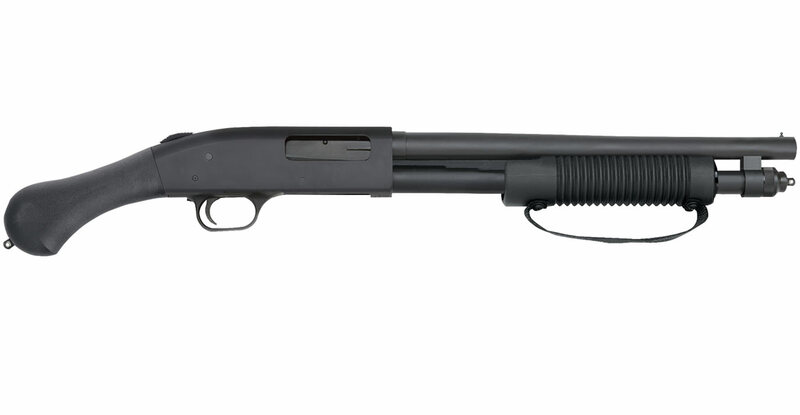 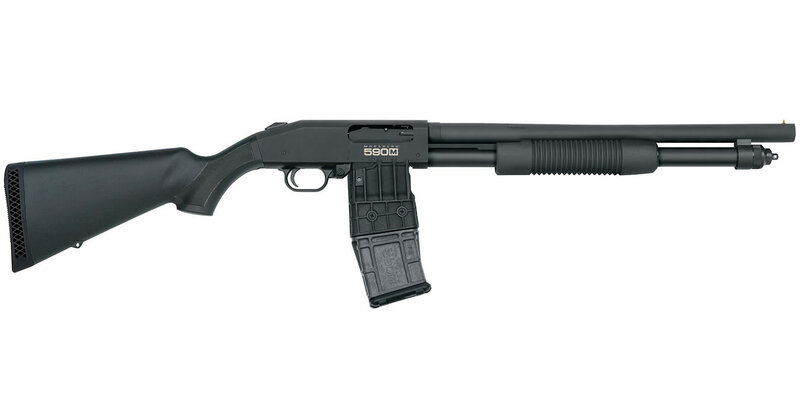 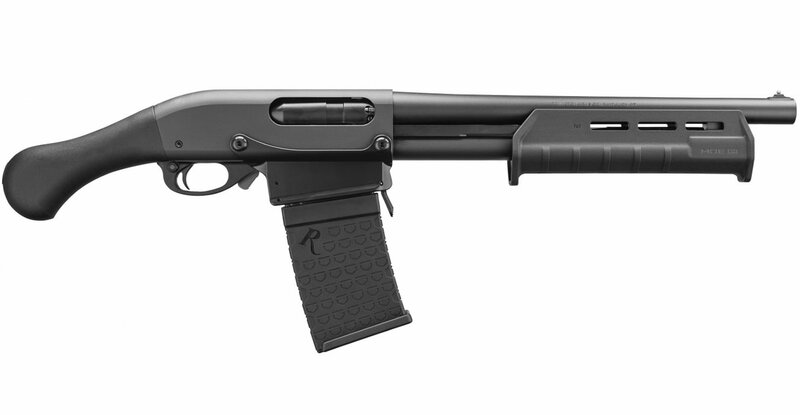 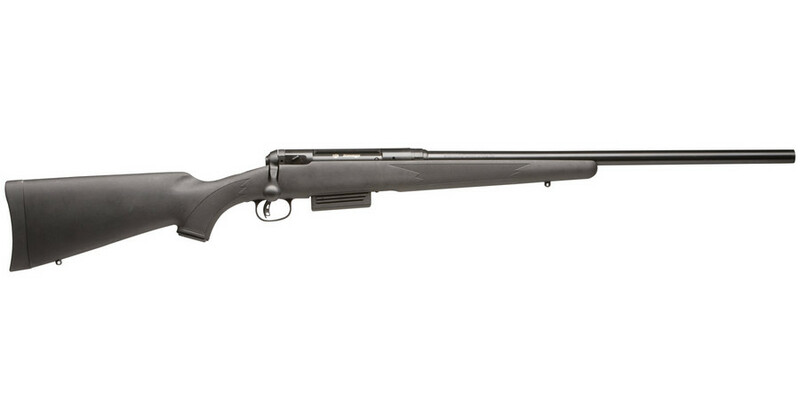 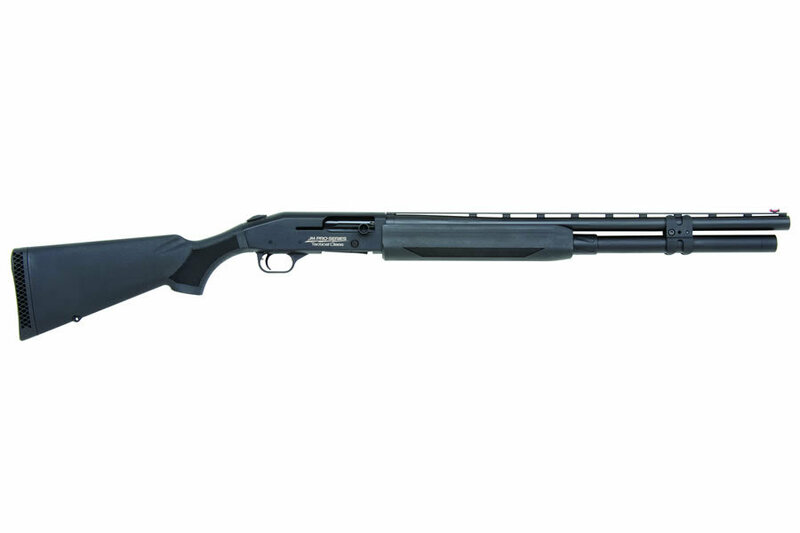 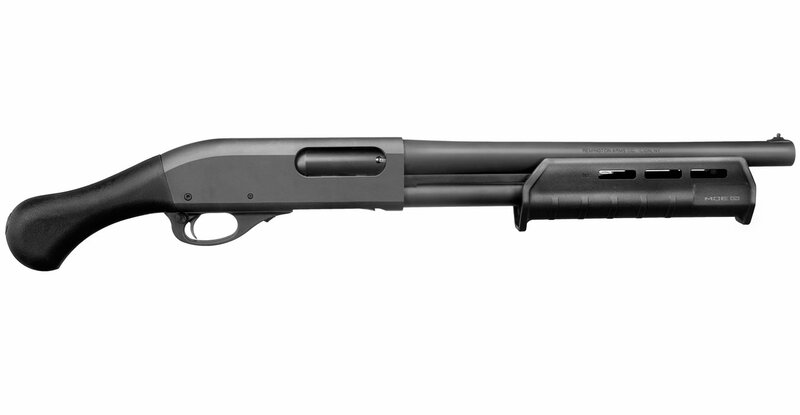 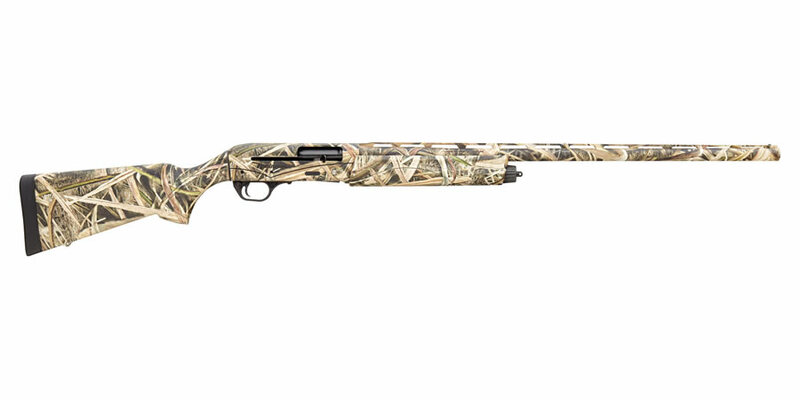 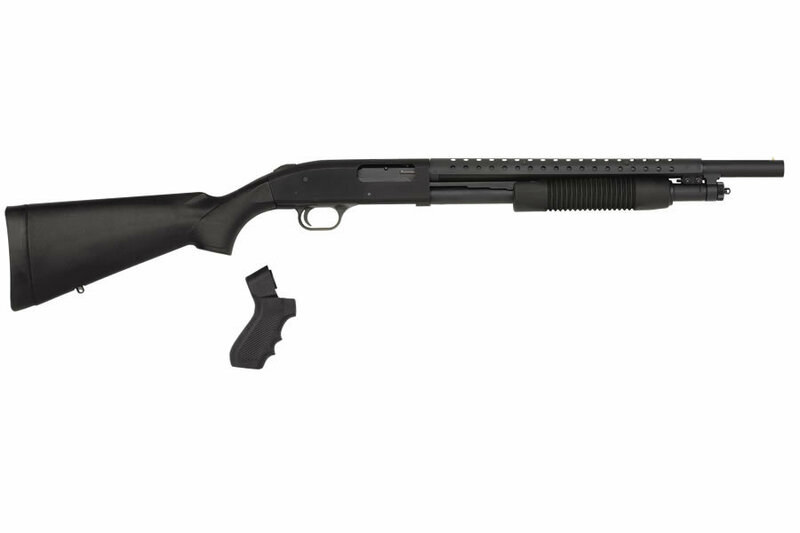 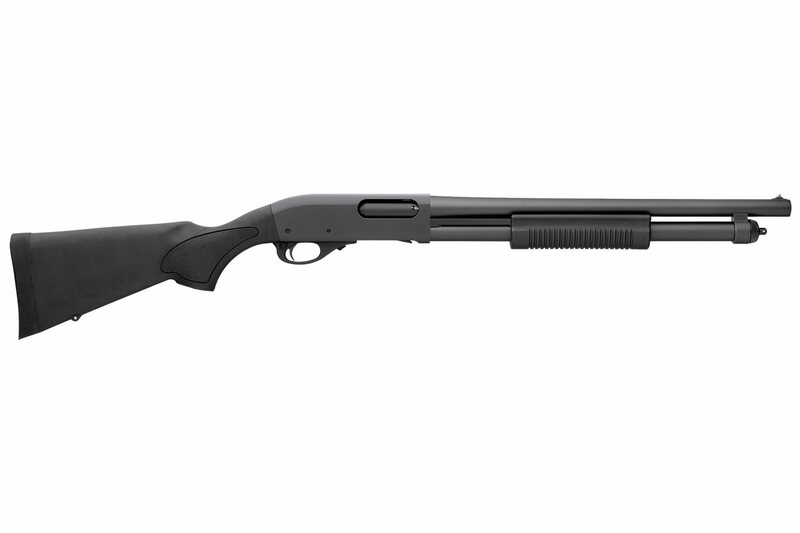 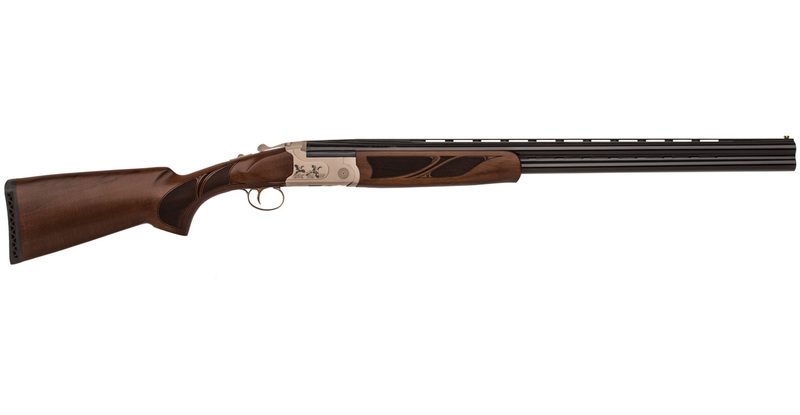 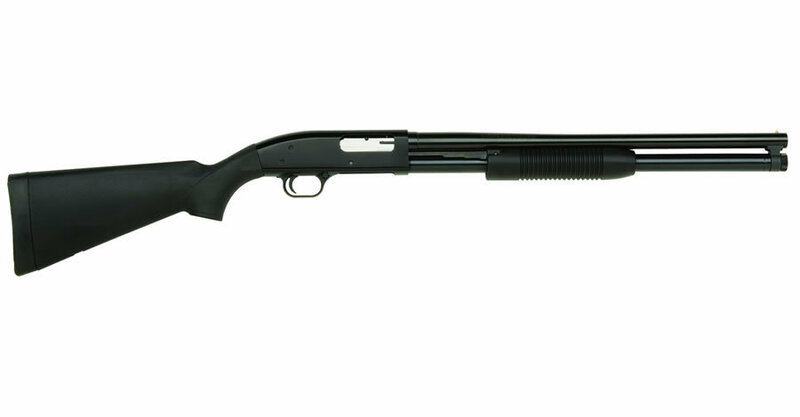 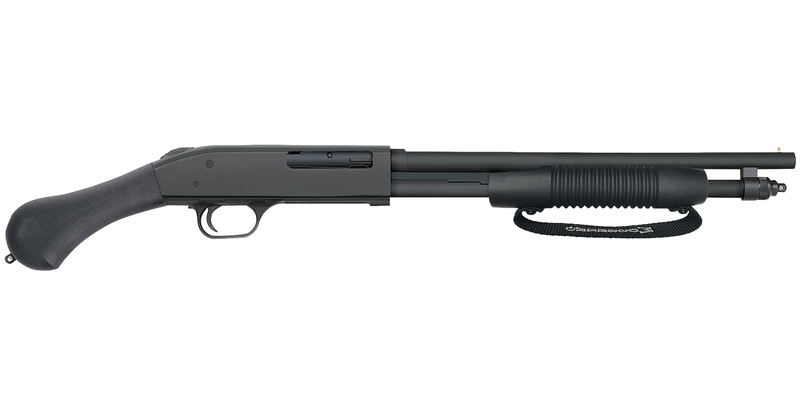 The list on this page contains the best-selling shotguns from Sportsman's Outdoor Superstore. 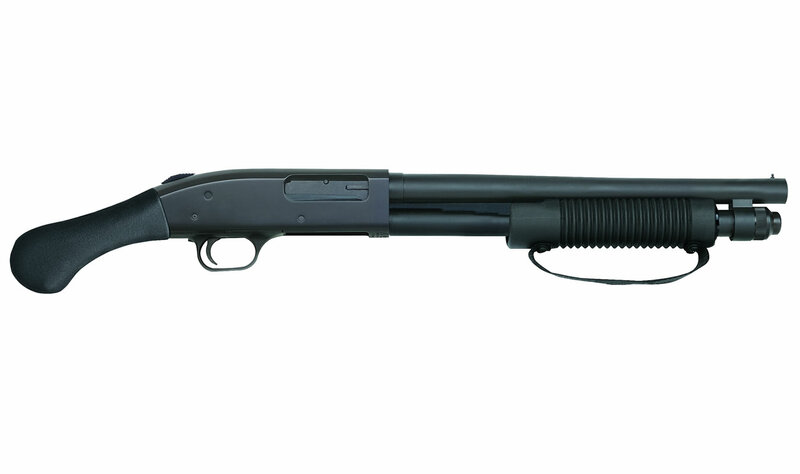 You can browse our Best Sellers to find the best shotguns that are currently most popular with our customers. 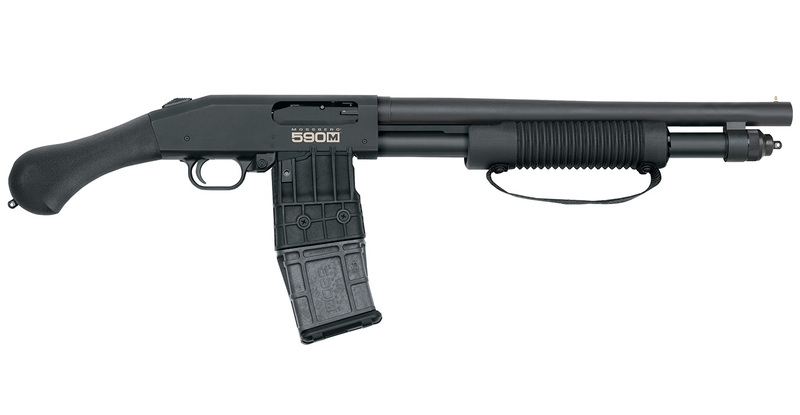 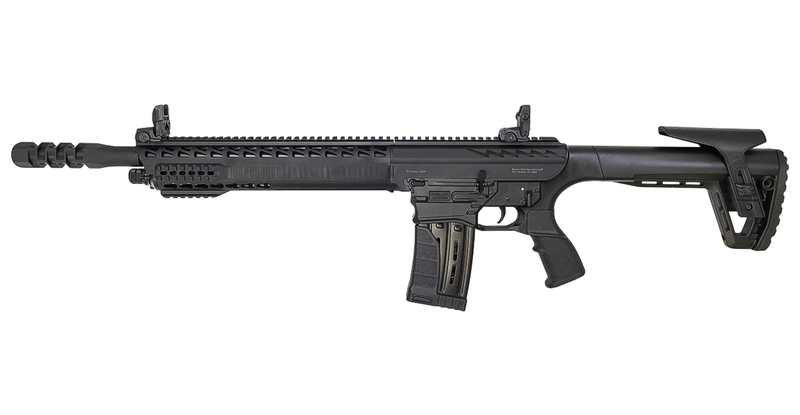 Browse a range of types for the best shotguns, including pump-action, semi-automatic shotguns, popular bolt-action, single-shot, combination guns, and the best shotguns for home defense as chosen by our customers.